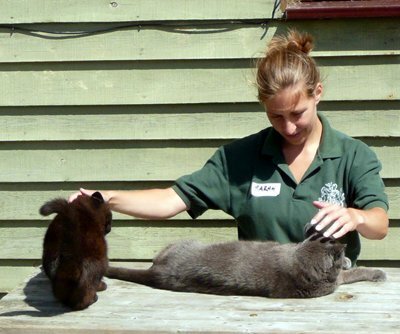 Feedback on visit to Paws animal sanctuary? 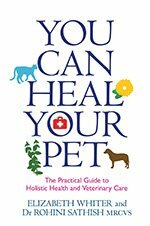 Feedback on practical animal healing sessions? What did you most enjoy about module two? 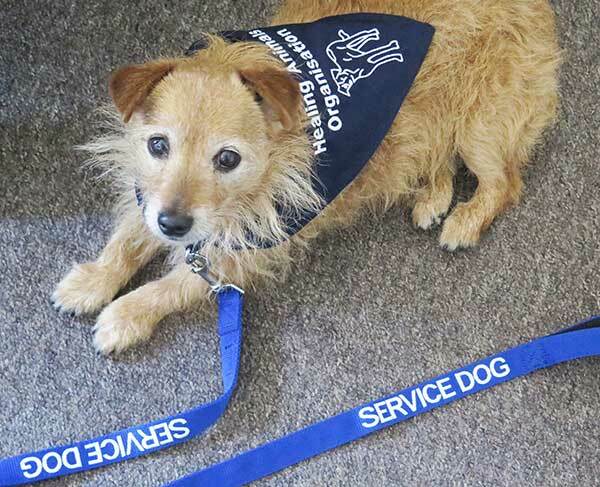 How important is the practical animal healing sessions at rescue centres such as the RSPCA? Feedback on the nutrition module so far? 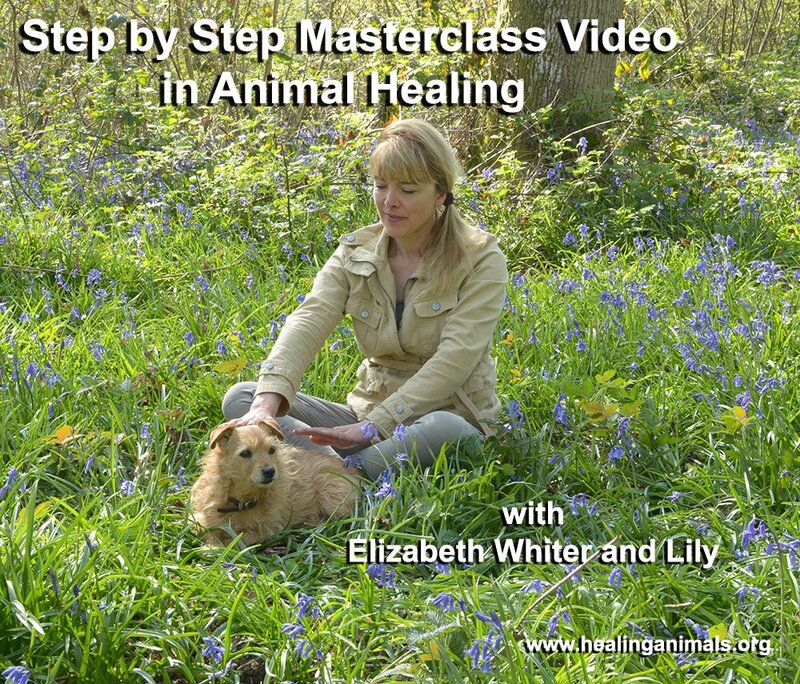 How important is offering healing to the pet guardian, if appropriate in an animal healing session? A&P – it is one of my favourite subjects so it as wonderful to have this for animals – it was one of the things that drew me to this course, to get this information and knowledge. Also love the bees and bats. The meditation are always wonderful and open up such insights. In short, all of it – Robyn. How was the RSPCA practical session? What did you enjoy about the Bat Hospital and Bee Talk? What did you enjoy about module four? How did you enjoy the first aid? How did you enjoy the RSPCA? Why is animal fund raising so important to you? Especially at the moment because of the cuts and charities are always the first to suffer. It also raises awareness of the needs and rights of animals and that they are equal to us – Robyn.